Forget traditional chocolate Easter Egg hunts, try something new this year and head to Bully’s Pit on Brading Down for a unique egg hunt. 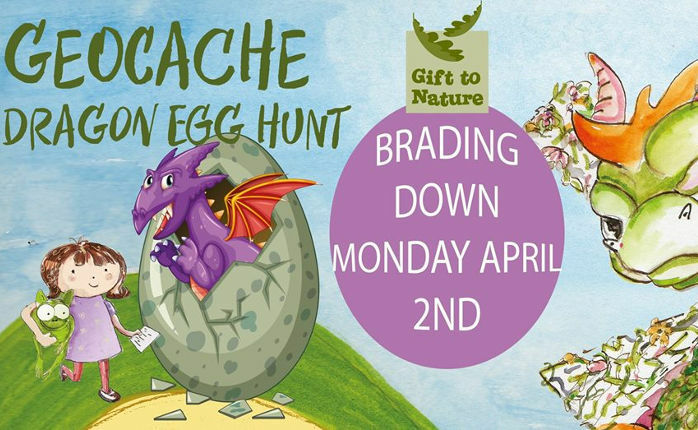 It’s traditional to go egg hunting at Easter, but why not try something a little different this year with the Gift to Nature Geocache Dragon Egg Hunt? Geocache is a popular outdoor activity that combines technology and treasure hunting by getting participants to search across a given area for a ‘cache’. Using GPS enabled devices (aka smartphones), participants navigate to a specific set of GPS coordinates and then attempt to find the geocache (container) hidden at that location. Nothing! It is free! Although Gift to Nature would encourage a small donation to the charity. This supports them in their work, keeping your local countryside beautiful and free for all to enjoy. All you need is a smartphone to install the App on. There is a paid membership, but you don’t need that to start, so you can try it for free and if you don’t like it, don’t worry. 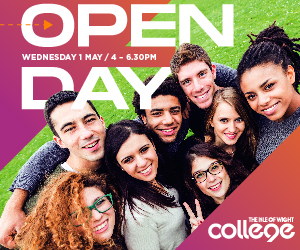 Sessions start from 12pm and run until 4pm (last trail starts at 3pm). Find out more by visiting the Gift to Nature Website. You’ll find detail of how to download the Geocaching software there. Our thanks to Gift to Nature for sponsoring this feature. Please support them, as they and other businesses taking paid promotion enables you to continue reading OnTheWight for free.